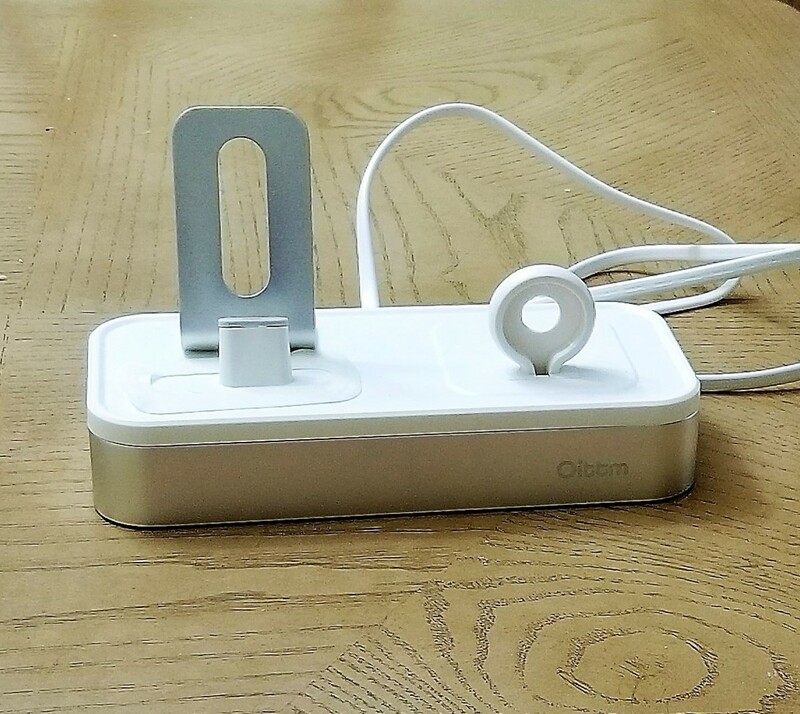 The Oittm 5-in-1 Apple Watch and iPhone Charging Stand is a multi-function stand that can charge numerous Apple products at once. It was specifically crafted for Apple fans who are looking for an affordable alternative to the much more expensive in-house chargers. Additionally it sports an Apple Watch stand that few third party suppliers have as well as several other interesting features that make this a compelling buy. 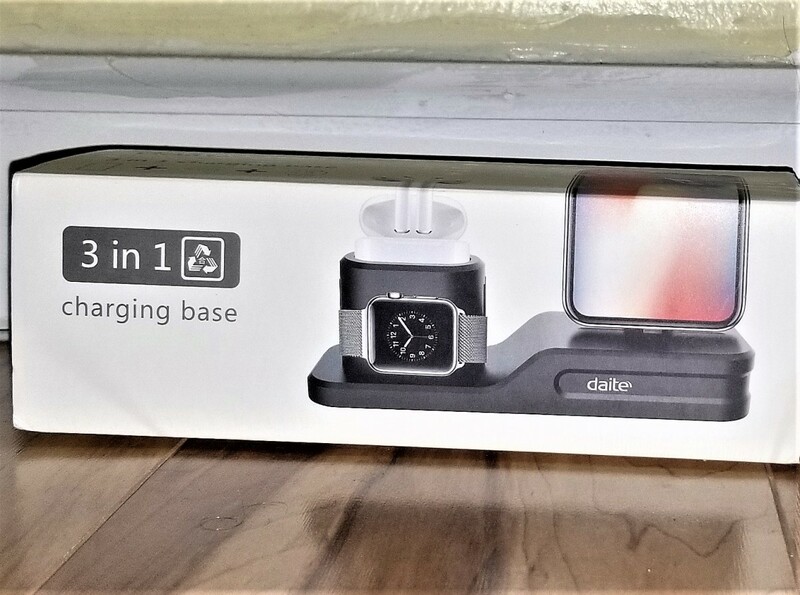 So if you're in the market for a less expensive all-in-one charger, then read on to see what makes this Apple charging stand so unique. Dimensions: 7.87" x 3.54" x 1.48"
There are other things I liked about this item, but for most buyers, those are the ones that you should look out for. Immediately I was impressed to find that you can theoretically charge up to 5 devices at once due to the 3 extra USB ports located on the aluminum casing's exterior. Those additional ports automatically increase the usefulness of the product because they'll allow you to charge your tablets, phones, and other gadgets. However I wouldn't advise charging all of your devices at once because it'll slow down the power boost to your gadgets. During testing I found that complications began to arise once I tested more than three ports, and that's what you should stick with unless you're charging devices overnight. I was immediately taken back by the smooth aluminum design of the base, and it really goes well with the space gray color palette. The casing feels sturdy, secure, and it matches with my wooden work desk. Initially I was worried that it would look cheap compared to the more expensive materials used in other chargers, but I found it to be aesthetically pleasing and non-invasive. Unfortunately it isn't flawless, and I'll have more to say in the "Worst Features" section below. This is an under the radar feature that a lot of consumers won't notice right away, but it's very important when you're dealing with multiple ports. The intelligent or smart detect feature was designed to keep your devices and cables from over-heating, short-circuiting, and getting damaged. It limits the current for each port and uses a wide voltage array to safeguard your products. 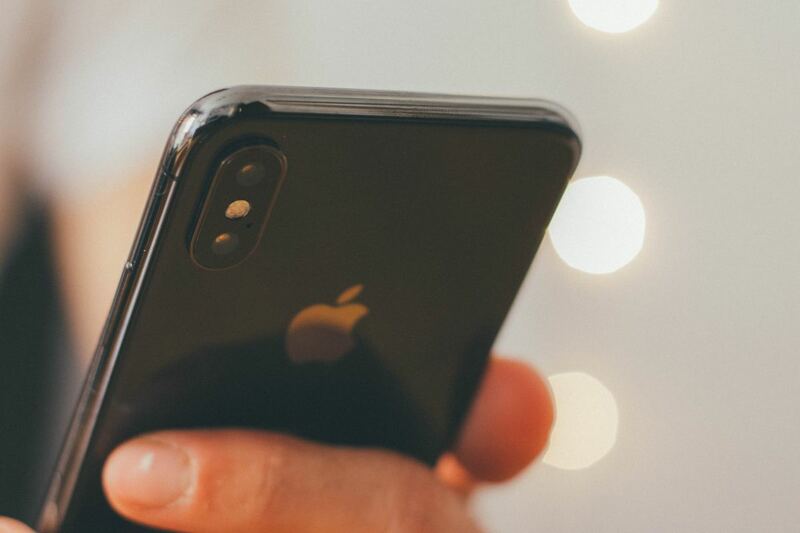 It's very easy to overheat your iPhone or Apple Watch, and I'm sure you would do anything to prevent a worst case scenario (battery fire/explosion). That's why I'm glad they included this must-have safety feature. Finally I won't have to worry about destroying my gadgets while I sleep. I'm pleased they've created three color schemes to choose from because why wouldn't you want a product to match your home's aesthetic. You can select from silver, rose gold, or space gray. 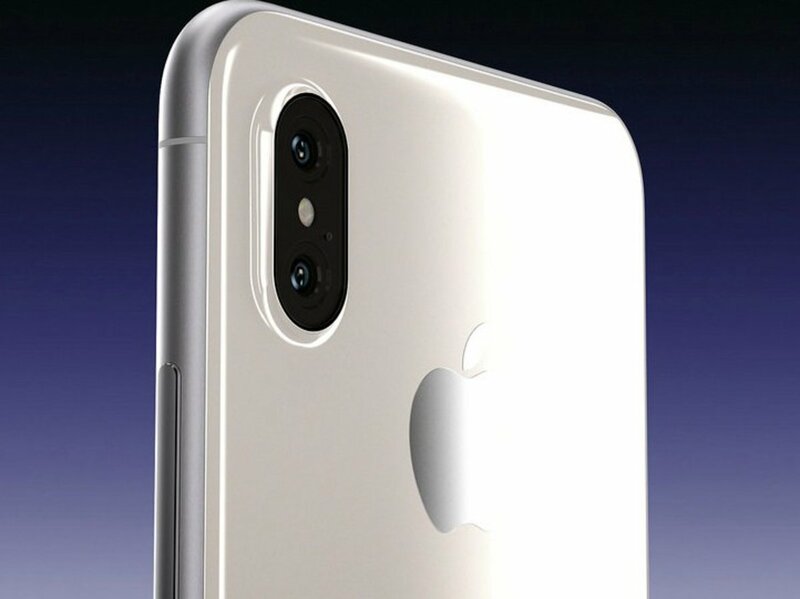 For silver and rose gold, only the aluminum casing changes to those colors, but for space gray, you get a gray case with a black plastic cover. There's no doubt that space gray is the best looking design, and I wish they did something similar with the plastic covers of the other two designs. For me it's a minor gripe, but for those who care about craftsmanship, it might be enough to deter them from buying it. Perhaps my biggest pro about the item is that it's relatively cheap compared to other charging stands. Currently the product retails at $34.99 on Amazon, but you can use the discount code above to get 27 percent off that price. If you use that code, then you'll only spend about $25 for the item, which is an absolute steal for what it does. Perhaps the price will go down even further during the holidays. Regardless, you can't find a cheaper multi-use Apple charger than this, and it's a huge win for consumers. Now it wouldn't be fair to not include some of the biggest cons I've found with this product, and there are a few worth mentioning. I didn't find as many cons as I did pros, but these issues are worth looking at if you're a potential consumer. I've mentioned how affordable this charger is compared to other products, and after receiving this item, I've figured out why. Unlike other chargers, this one involves a bit of a DIY setup. There's not a lot of parts to put together, but you will spend 5-10 minutes trying to figure out how to make the most out of this charging stand. Luckily there's a helpful guide included in the packaging that should make it easy to piece together. I didn't mind the setup, but I could see how some customers might get annoyed that there's more to it than just plugging it in and placing the phone on top. While I really enjoyed the aluminum material, I wasn't a big fan of the ABS plastic cover. To me it looked a bit cheap, and again that's probably why the price is so low. Sadly it just didn't do it for me, and it didn't go together with the silver/rose gold aluminum base. It fared a lot better with the space gray design, but it doesn't change the fact that you're still dealing with a faulty cover. I think it would be worth spending a few more dollars in exchange for better looking & more durable material. I've tested several devices with this charger, and the charging felt slow. The output isn't particularly strong, and compared to my Anker wall chargers, felt lackluster. Also the more items you charge at once, the less output you seem to get. That's why I feel this charging stand is best suited for overnight charging or if you have a lot of time to spare. If that's not an option, then I'd go with a stronger charger like the Quick Charge 3.0 or a portable Anker power bank. I like that this stand has a built-in cord compartment to eliminate the wire clutter, but I hate how small this space is. In fact my biggest con with this product was that the built-in cord space was far too tiny to fit even one cable. I will give the company credit for addressing this problem by including two straps to hold the cables together, a tutorial on how to coil your cables, and mentioning that the cables must be neatly packaged in the case, but that still doesn't alleviate the problem. It took me a long time to coil my cable/s perfectly before the case was able to fully close, and often I wouldn't bother fully closing it. I don't understand why they couldn't make the space more roomy. Clearly the company knew how flawed the cord compartment was and hopefully that gets taken care of in the future, but right now it's one problem you'll have to deal with. There are numerous third-party products out there that can charge your iPhone, iPad, or Apple Watch, but a lot of them are one and done chargers. That's great if you're looking to charge one gadget at a time and they are affordable ($10-15), but they don't do nearly as much as this product does. It's also difficult to trust some of these companies especially if you're unfamiliar with them. 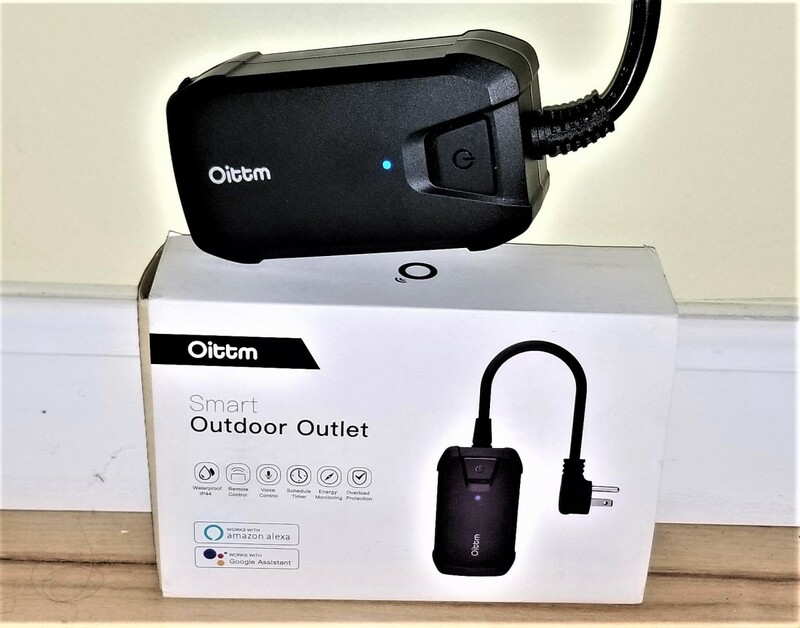 I found Oittm to be more reputable than other non-Apple sources, and they have several other highly-rated charging products on Amazon right now. They may not have the sleekest designs or the best products in the world, but they've done a great job meeting customer demands. So should you buy this Apple Watch and iPhone charging stand? I think it's definitely worth the investment if you own an iPhone and an Apple Watch, but I'd also recommend it if you have a lot of other Apple gadgets too. Yes it has its flaws but no charging platform is perfect. What won me over was the 5-in-1 functionality, the low price, and the aluminium casing. It was enough to override the lack of cable storage, the ABS plastic, and the slower charging speeds. Unfortunately I can't rate this more than 3 out of 5 stars, which isn't a bad mark. 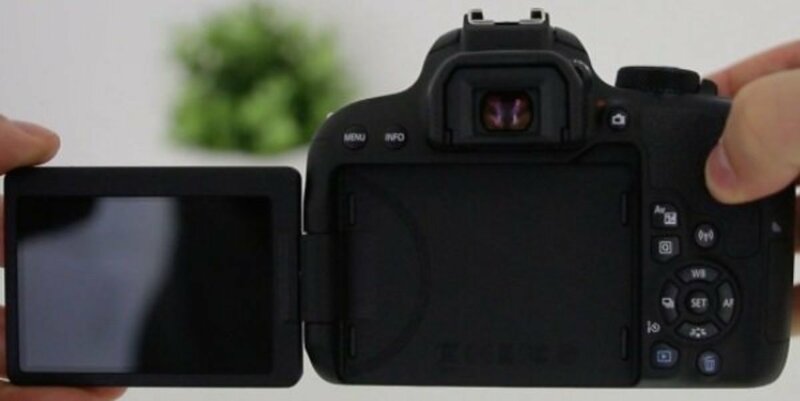 This is a well-made charging stand that works best as an overnight device that removes the cluttered wiring, powers up multiple products, and gives a lot of customers exactly what they were looking for. 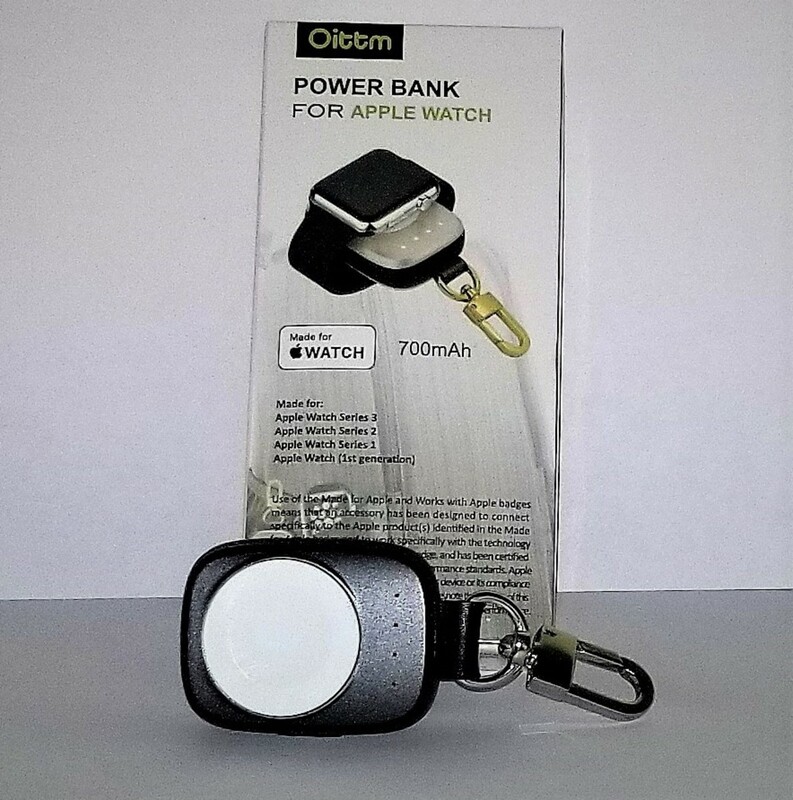 So if you're into multi-functionality at a low price, then purchase the Oittm 5-in-1 Apple Watch and iPhone Charging Stand and see how well it works for you. Would you try the Oittm Apple Watch and iPhone Charging Stand? 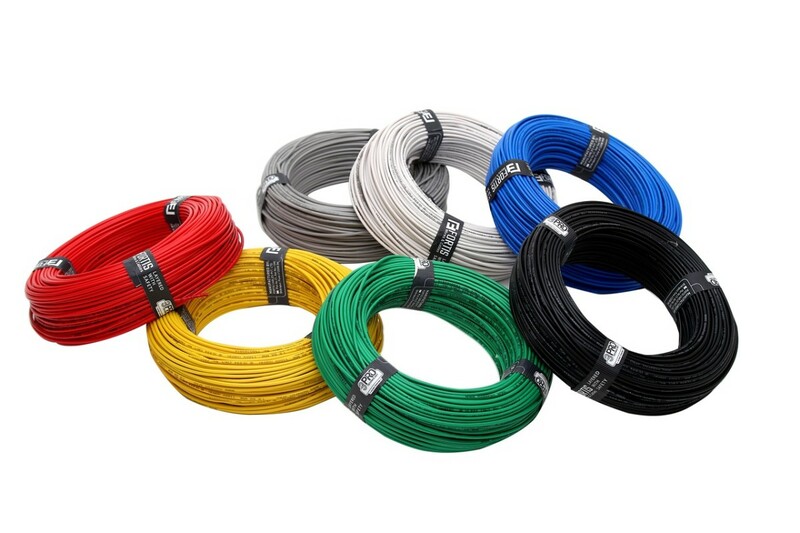 Are there other similar products that you would suggest over this 1? Thank you so much, I tried to be as unbiased as possible, which isn't always easy. Your thorough and candid review and giving it a number of pros and cons lends to your overall credibility. Maybe you’re a tough judge but you seem fair as you clearly state your case. 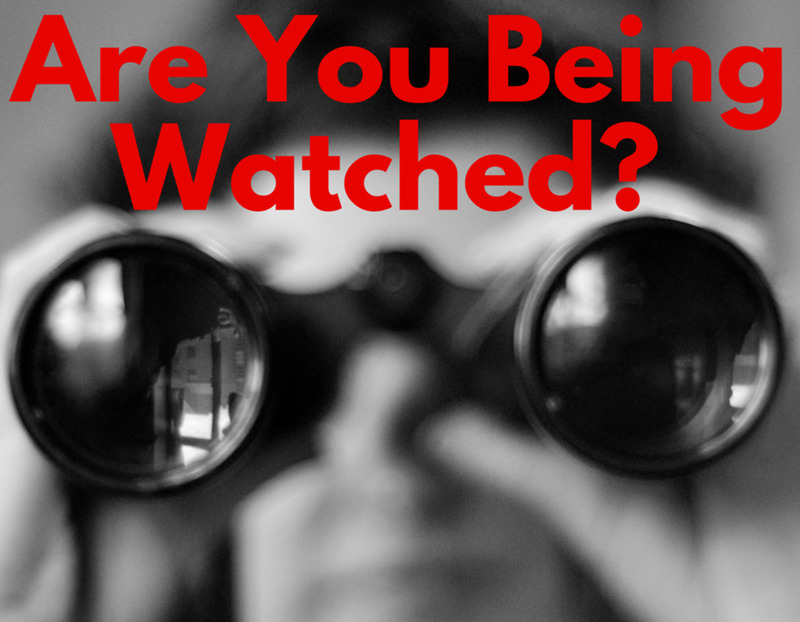 I’d follow your recommendations based on your candor and expertise.